Summer is a social time, full of parties, house guests, long BBQs and days out by the pool. Whether you’ll be playing host or simply stocking your own house for the summer, be sure to have a selection of delicious beverages on hand aside from everyone’s favorite, summer water. Though rosé may be everyone’s go-to in the hotter months, don’t forget about coffee and juice and the other important liquids. Luckily, forward-thinking newer brands are developing healthy, eco-conscious, and delicious beverages to keep your summer fridge exciting and colorful. Read on for our top picks that will ensure your spot as most popular host. Everyone knows "collagen" is the beauty buzz-word of the moment, so why not kill two birds with one stone and drink it with your coffee! 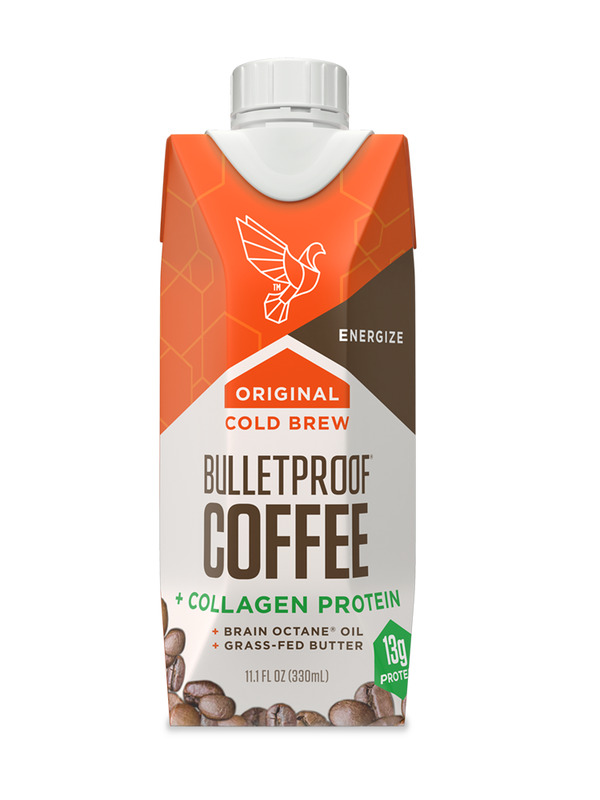 Bulletproof has done exactly that by combining their killer cold brew with collagen protein, so you and your house guests can get the boost you need for long summer days at the pool or beach. Not all Kombucha is created equal! 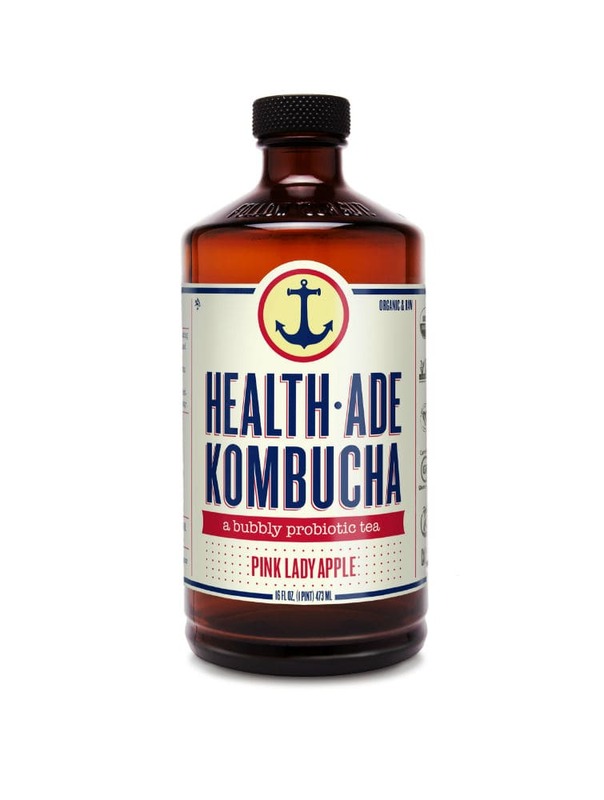 The bubbly probiotic drink has risen in popularity over the years for its incredible health properties, and Health-Ade is leading the pack. Health-Ade is produced in small batches, is organic, vegan, non-GMO and gluten-free and is always packaged in glass bottles, not plastic. Plus, they simply have the best flavors, like jalapeno-kiwi-cucumber and blood orange-carrot-ginger. And no, no one will judge you if you concoct a cocktail with one. Hey, it’s all about balance, right? If it’s good enough for Beyoncé, it’s good enough for us. 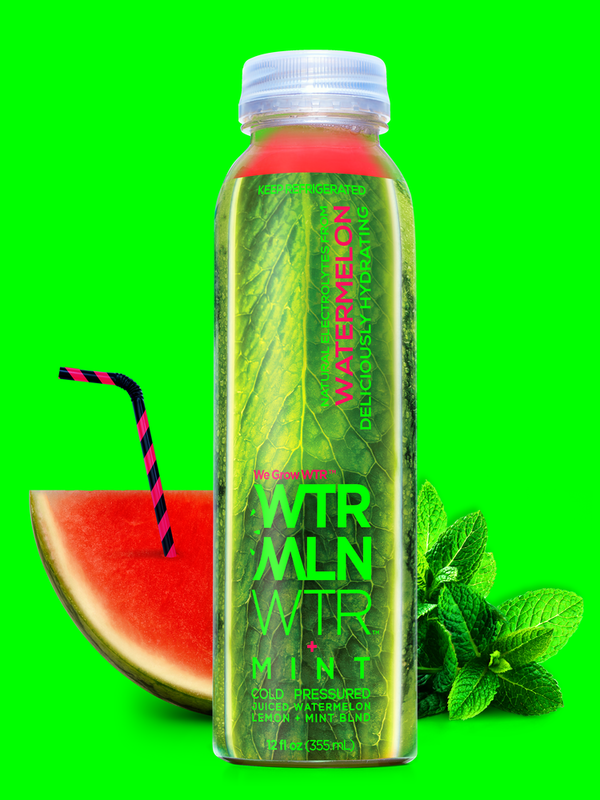 Make like Queen B this summer and indulge in some delicious Beyoncé-backed WTRMLN WTR. The uber-hydrating and delicious drink is the perfect poolside sip, and with new flavors like WTRMLN WTR Cucumber, Mint, Blood Orange and Cayenne, there is something for everyone. It truly does taste like summer! This uber-trendy cold brew will have you smiling all day long. With mouthwatering flavors like Vanilla and Mocha, Chameleon’s ready-to-enjoy cold brew coffee is the perfect drink to stock in a summer house full of guests. They can simply grab one from the fridge and get the caffeine kick they need! Plus, it’s all completely organic and sustainable, so you can have a clear conscience as well as a delicious caffeine boost. Bottled water is a thing of the past. It’s all about boxed now, and Flow has you covered for trendy hydration this summer. The family-owned, forward-looking company bottles their naturally alkaline spring water at the source. They even have lightly flavored waters that are perfectly refreshing for hot summer days. All waters have absolutely no sugar, no juice, no calories, no preservatives and no GMOs. What’s not to love? 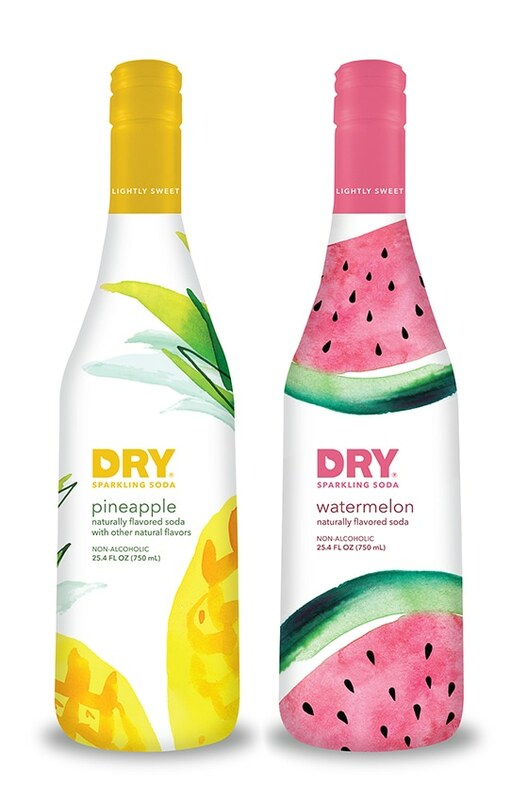 DRY Soda Co. just launched new Sparkling Summer Celebration bottles in Pineapple and Watermelon flavors in time for the hottest months! The bottles couldn’t be cuter and the sparkling soda couldn’t be more delicious and refreshing! And with 60% less sugar than traditional soda you can sip easy knowing you’ll keep that summer bod!